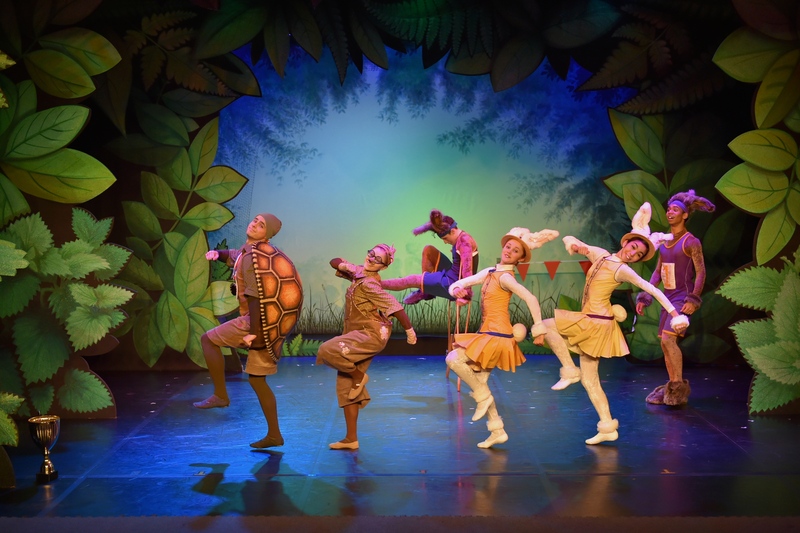 Northern Ballet’s Tortoise & the Hare brings the much-loved fable to life with dynamic dancing and superb storytelling. Once upon a time, there was a speedy Hare who was always boasting about how fast he could run. Tired of being teased for being slow, Tortoise challenges Hare to a race. No one expects the unhurried Tortoise to win – but life is full of surprises and sometimes slow and steady wins the race! 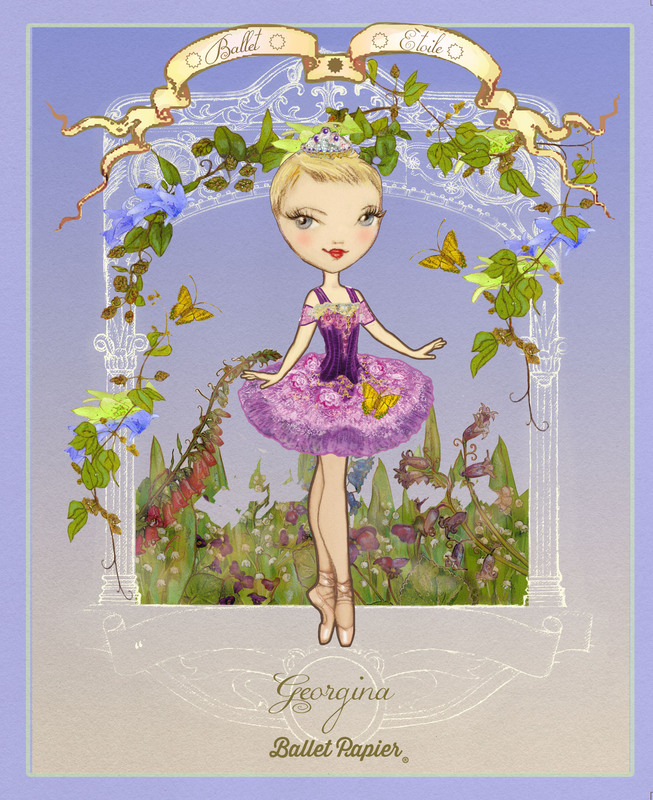 Northern Ballet began creating short ballets especially for young children in 2013 and now has a varied repertoire which includes six ballets based on well-known fairy tales. 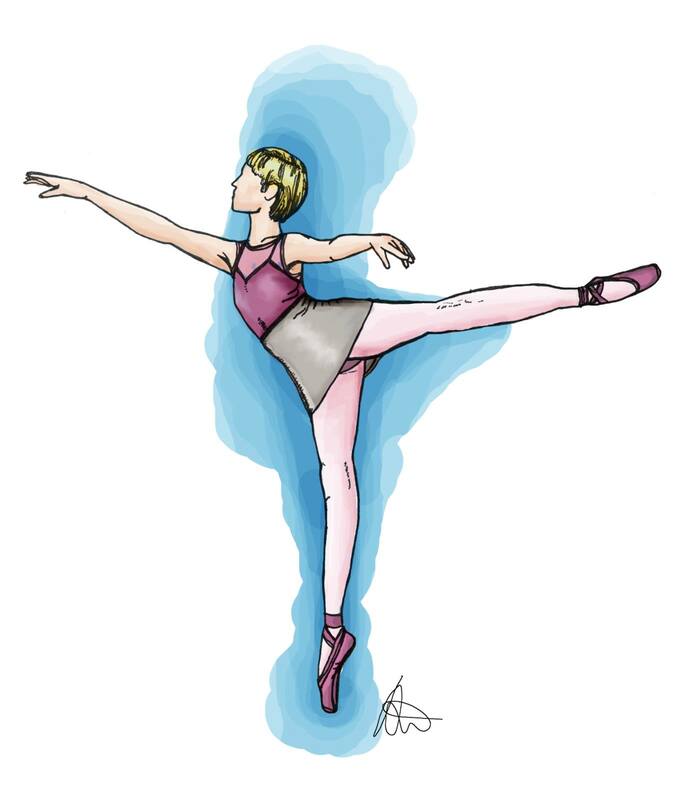 They feature entertaining performances by Northern Ballet’s talented dancers, along with colourful designs and captivating music. 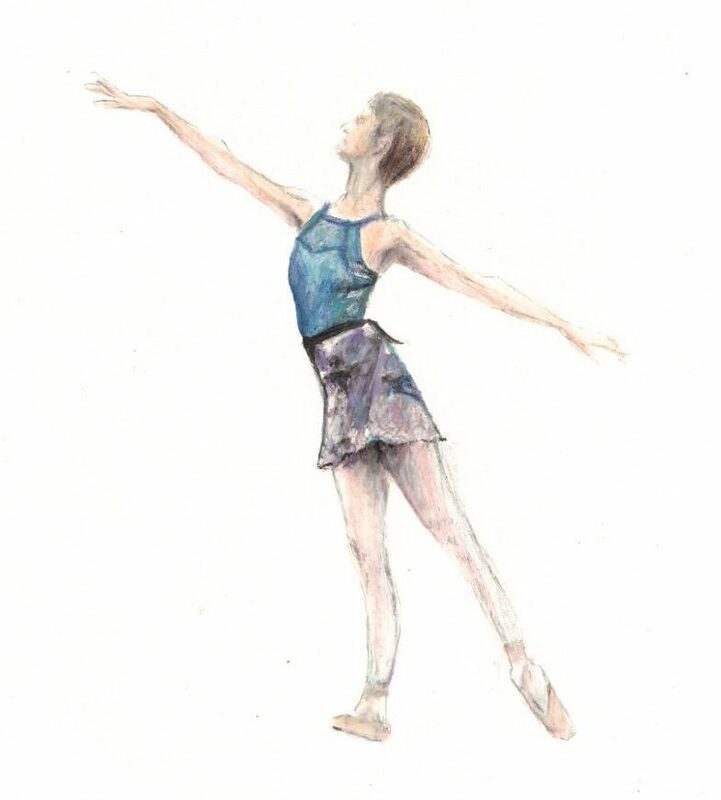 The ballets are toured throughout the UK and have been enjoyed by families at Milton Keynes Theatre annually since Ugly Duckling was presented in April 2013. 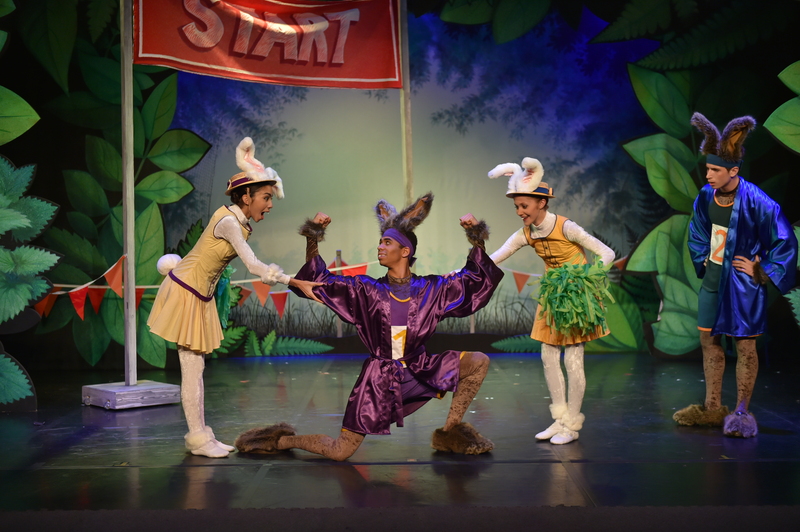 Nationally, a combined audience of over 212,000 people have seen a live theatre performance of a Northern Ballet children’s ballet. 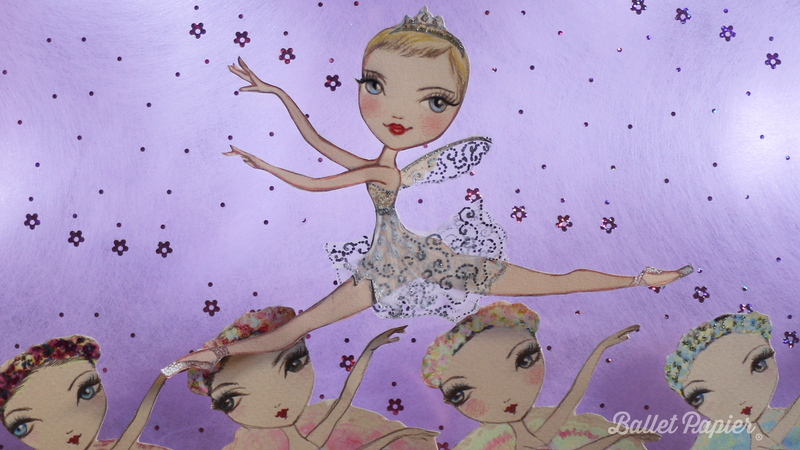 In addition, all the children’s ballets have been adapted for television – amassing over one million viewers. 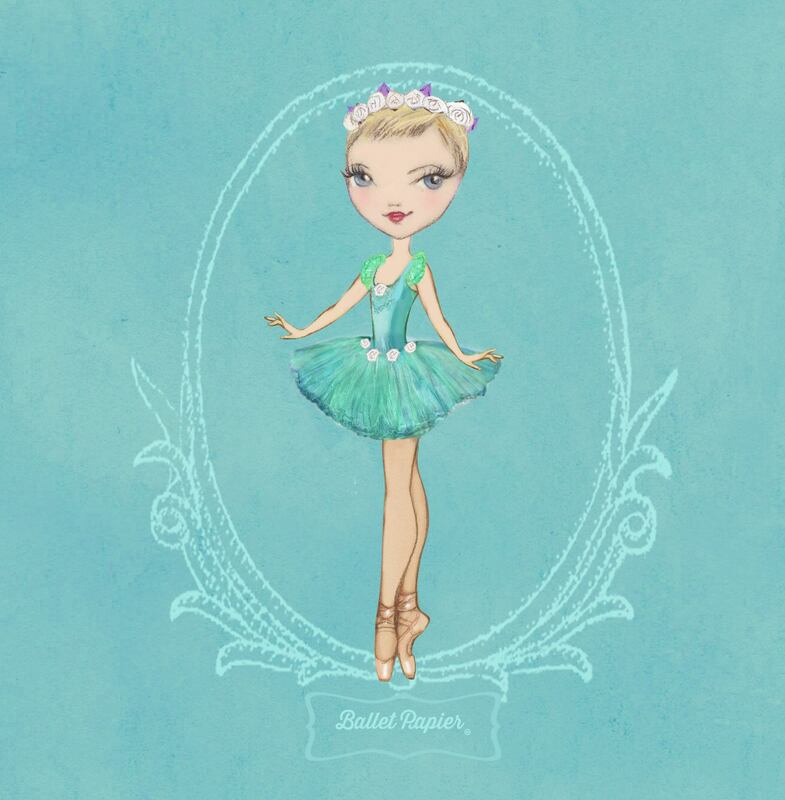 Northern Ballet’s first venture into cinema will enable more families than ever before to access the productions and experience an engaging introduction to both ballet and cinema. 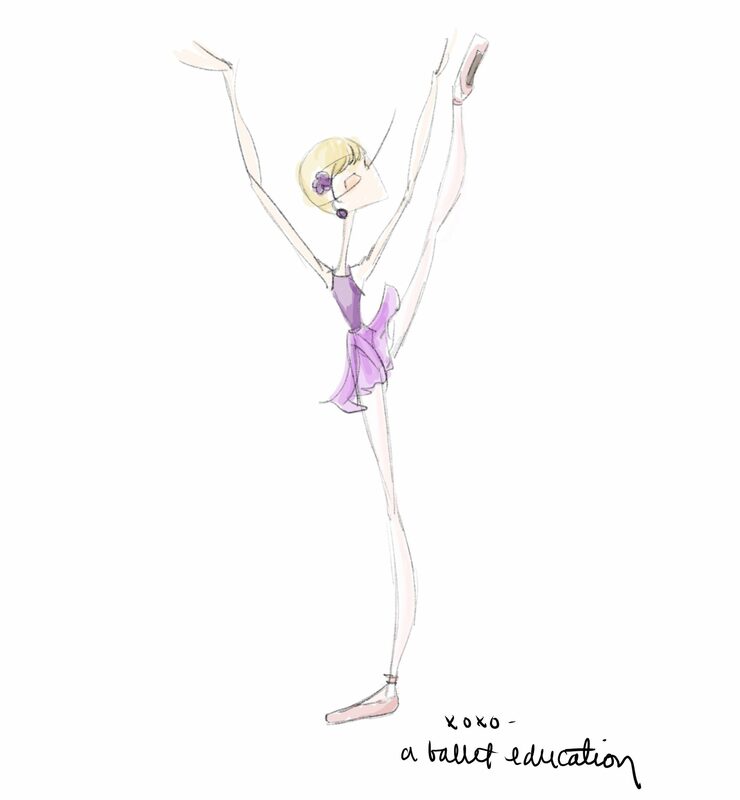 For their cinema debut, the bite-sized ballets have been enhanced with charming animations and are narrated by BBC presenter Anita Rani. 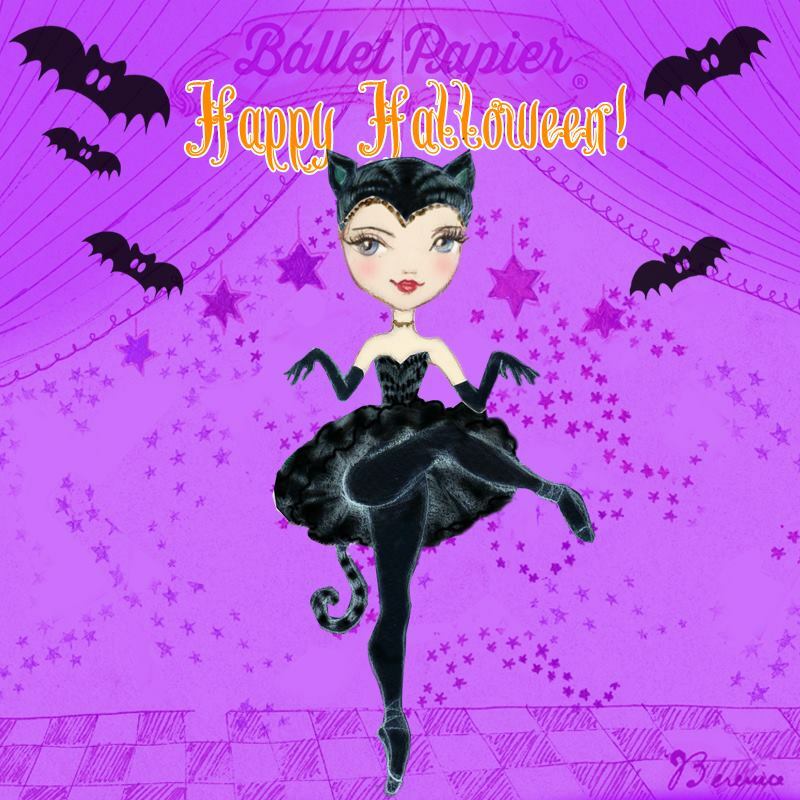 They also offer an interactive element as adorable characters from the stories give dance demos to help viewers learn their signature moves. 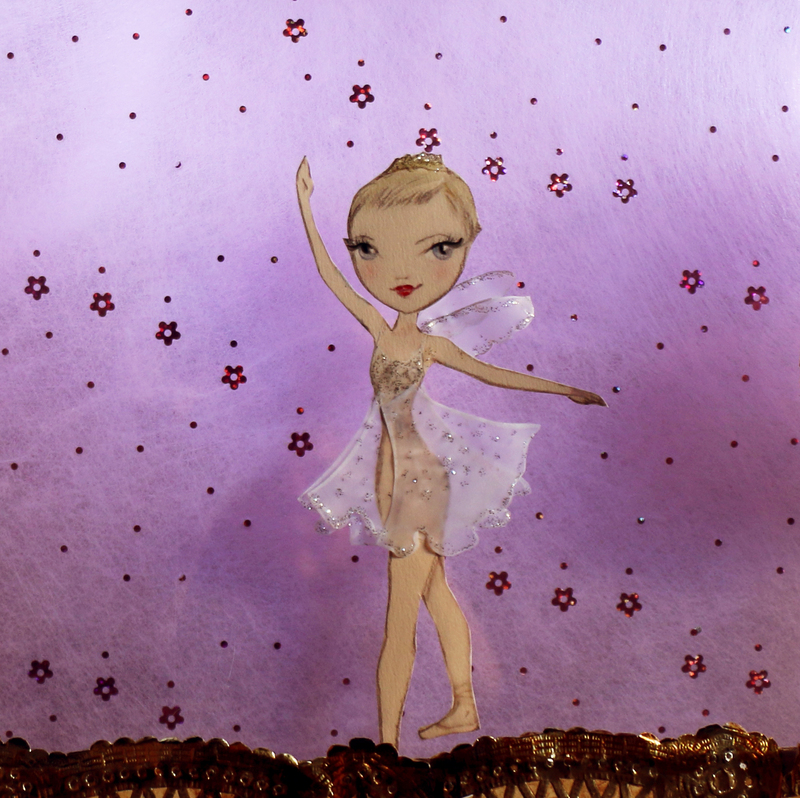 Family members of all ages are guaranteed to be dancing in their seats when Northern Ballet brings its magical blend of dance, music and storytelling to the big screen! 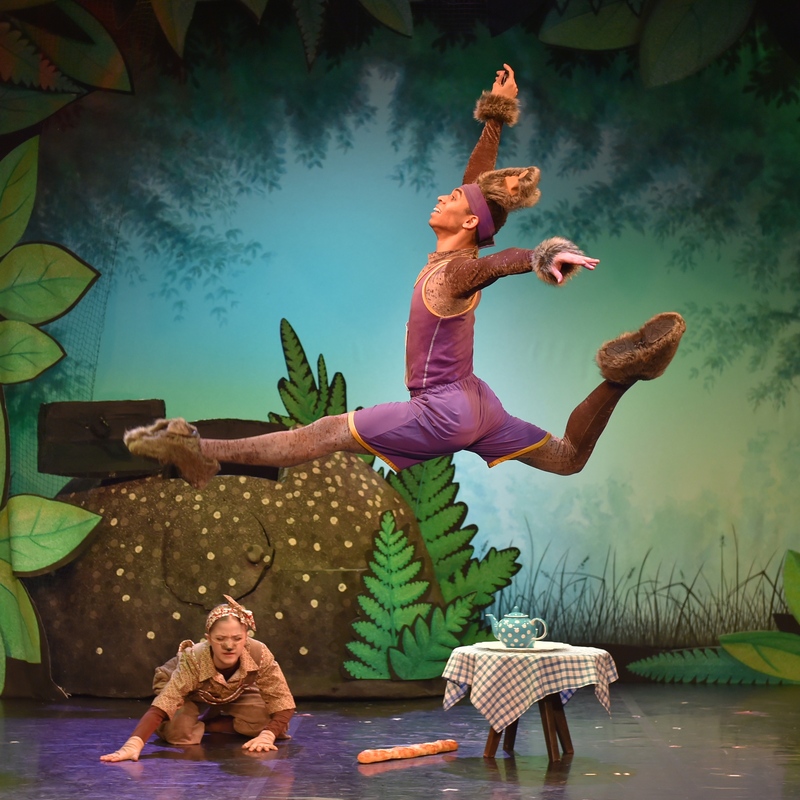 > Northern Ballet’s Bite-Sized Ballets: Tortoise & the Hare opens on Saturday 26th January 2019. 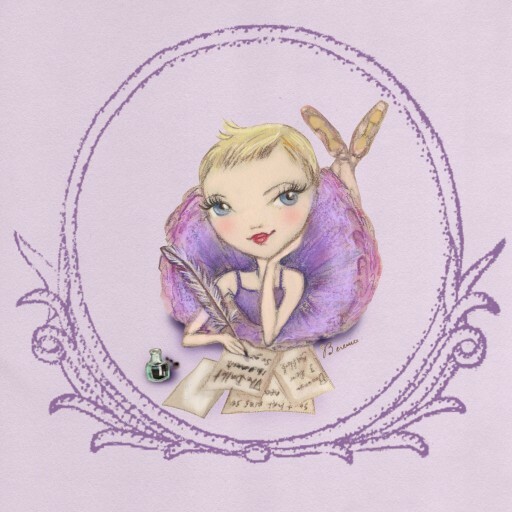 To find participating cinemas and book tickets, visit www.bitesizedballets.com.